Buy or Sell Property in the Hondon Valley… Try us first! 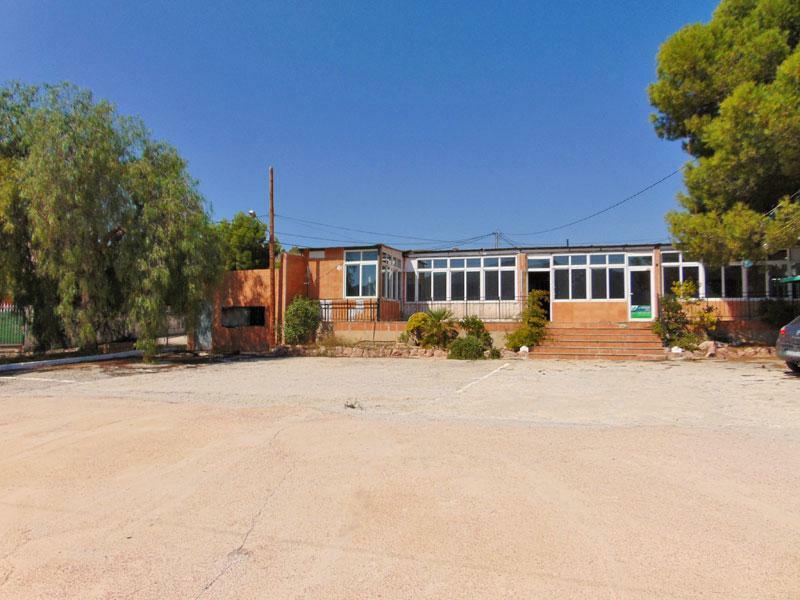 The following real estate property is for sale in the Hondon Valley areas. Hondon Villas are LOCAL an EXPERIENCED and TRUSTED estate agents based locally in the Hondon Valley. Our office is in the main Frailes Plaza. Maureen, the main proprietor, has over 30 years experience in the Real Estate industry, 12 years of which are in Spanish property. She is a trained professional, AIPP registered and keen to raise the standards of customer service in the Hondon Area. As a local resident, she and her colleagues have an abundance of local knowledge with excellent trade contacts. We are known for our 110% work ethic. Hondon Villas will help you BUY, SELL or RENT your Hondon Villas and Homes. Contact Hondon Villas for more details. Notes: This website is a news blog and property portal for Hondon Villas. Our MAIN PROPERTY SALE S WEBSITE can be found at www.hondonvillas.net. NOTE ABOUT OUR NAME: We are HONDON VILLAS and we are an independent and legal business based in a real office in the main Plaza of Hondon de los Frailes. 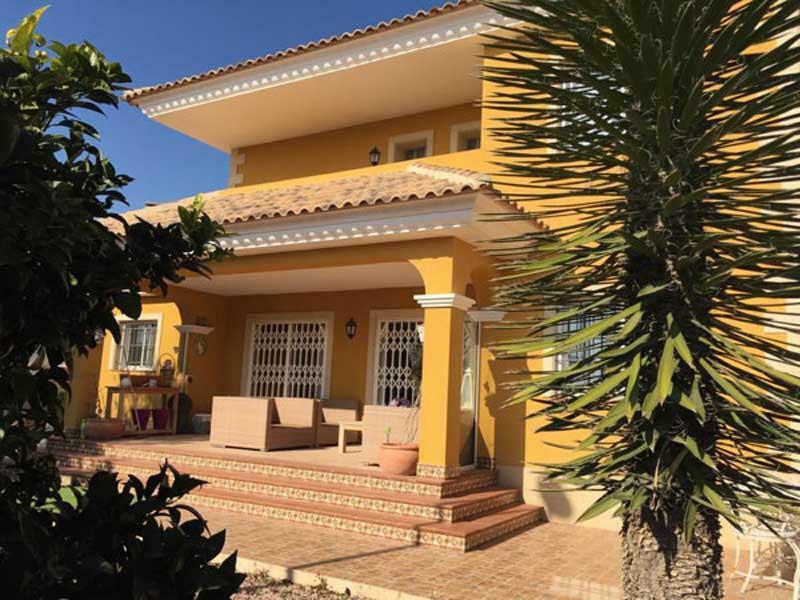 As the first agent in the area to use Hondon Villas, we stress, due to our high standards and woth ethic, we are not associated with, nor do we collaborate with any other local agent using a similar name in the Hondón Valley. We only do real estate. We aim to do it properly with integrity and treat YOU the customer in a professional manner… and we always have. 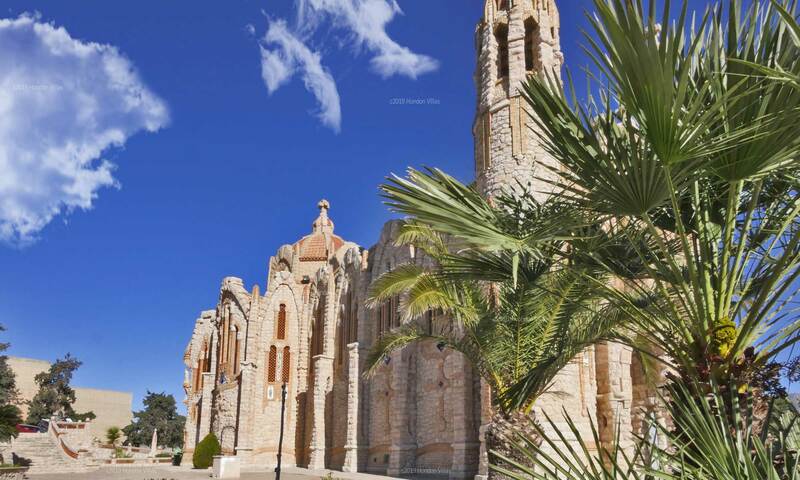 In fact, we have done so for 35 years in both the UK and Costa Blanca South.